Our team is always looking forward to receive the latest updates about Vpn related news. 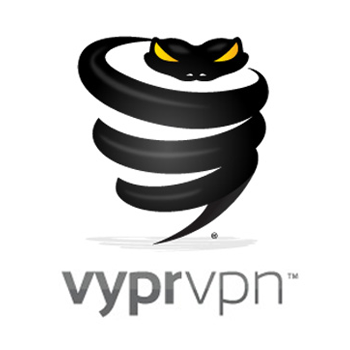 Incase you want your vpn company be listed on our site. You can apply for it, by contacting us.